Drive compliance, Increase results, reduce organization risk, save costs! What is a Compliance training Software and why should you use it in your organization? A Compliance Platform is a term commonly use for those softwares that companies from industries regulated for specific laws use to train their employees, who have roles and responsibilities that are affected directly for those regulations, on compliance, health and safety. Some organizations have to make sure that all the processes followed by their employees are aligned with the industry regulations. Failing to comply with those mandates, the companies will face big consequences that could even end losing their operating license. For that reason, companies need to keep their employees trained to meet all the laws regulated in their industry for streamline processes and a well-functioning company. 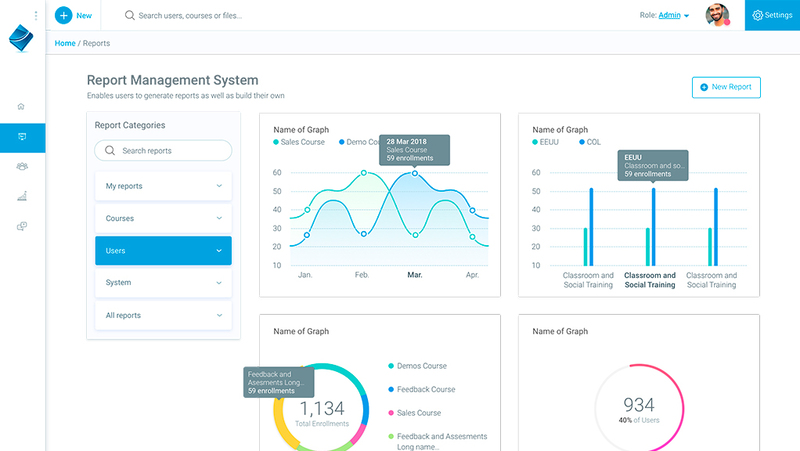 Having a compliance training platform would help you to take all your training programs online, allowing you to reduce costs significant, meet the legal requirements faster, increase efficiency, keep the courses up-to-date and increase employee participation and motivation. 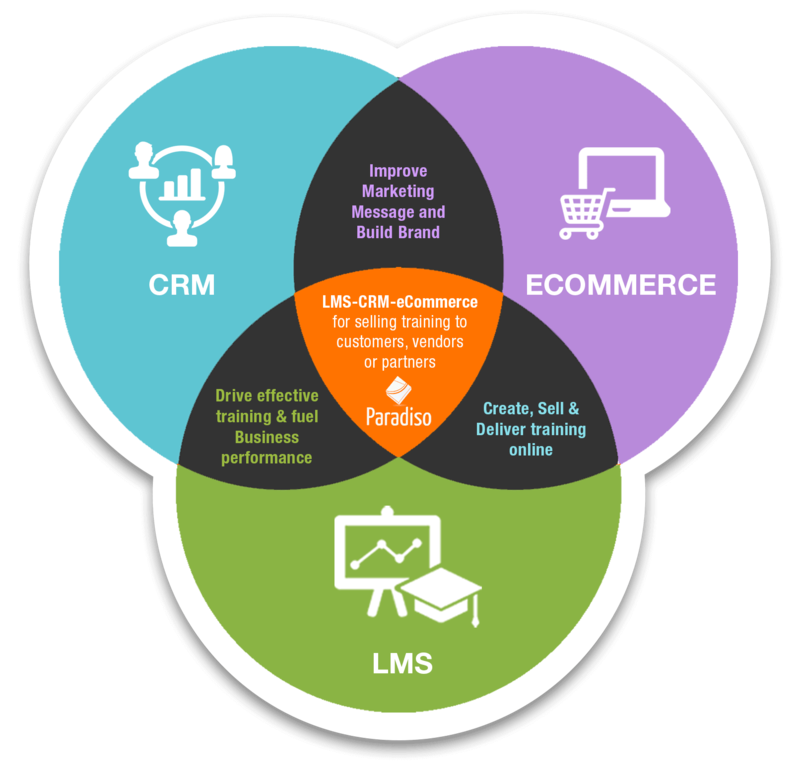 An LMS or Compliance Training System allows you to keep your training and information updated with the new laws regulated by the industry where the company operates. Easier delivery of the training courses. Employees could access from any device and place. Reduce the costs of investment and resources (cost-effective): cheaper and faster to develop than physical programs. Thanks to the many integrations that Paradiso Compliance Training Platform System offers, you have the possibility to keep and manage all the information and processes from your company in the same place. Meet the legal requirements on time, reducing the organization risk. 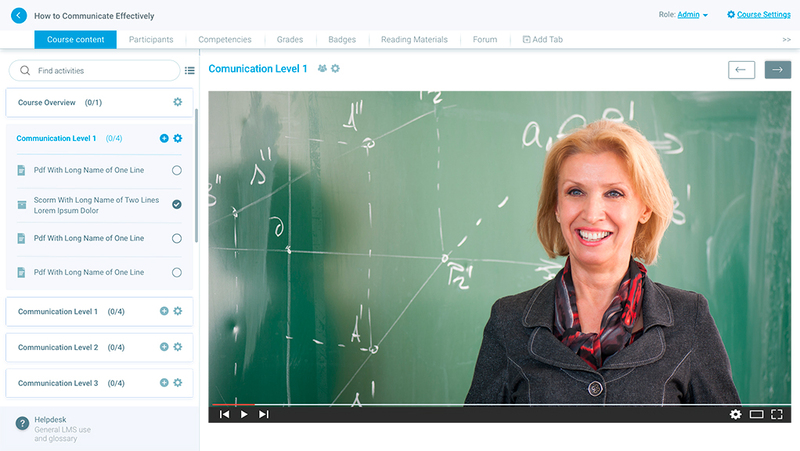 Measure the impact of the eLearning in the Training programs through the robust reports. Ensure a competent and compliant workforce. Paradiso offers you many strategies to increase employee participation, engagement and motivation. Full control of the delivery and management of the training programs. 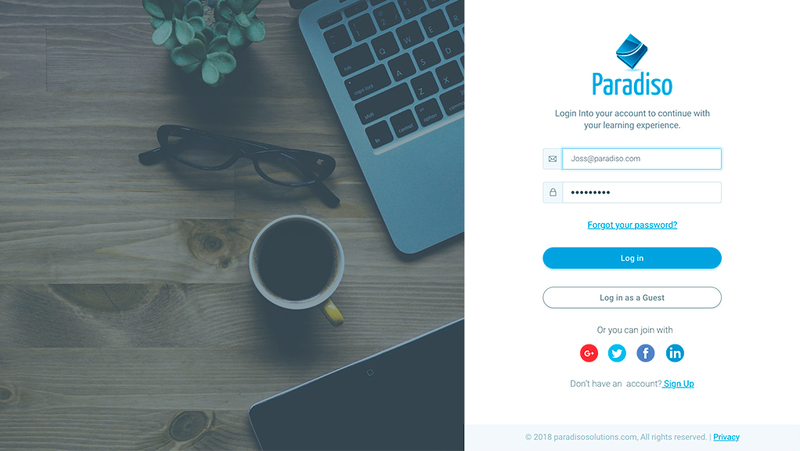 With Paradiso LMS you can create PDF certificates/diplomas for the employees when they finish a course or activity. You can customize them with the information you need. Measure the impact of the training that the employees are taking is very important to the companies to analyze the success of their programs. 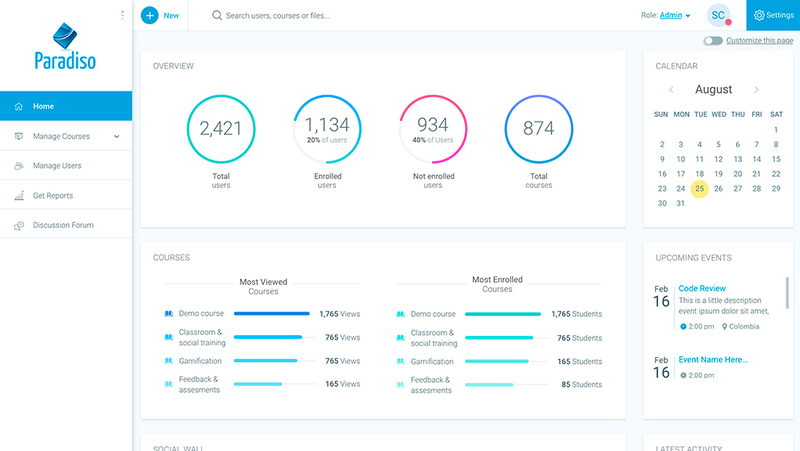 Paradiso LMS reports dashboard allows you to track and analyze the performance of each and every learning activity. All reports can be download as an excel, CSV and/or PDF file. With the Performance Management Tool you can set assess progress, objectives, and provide constant feedback to your employees and trainees. This tool also allows you to help your employees meet their objectives and career goals. This is a great feature to engage and motivate your employees. Using games elements like badgets, points, rewards, among others, you can improve performance while make the eLearning process fun. 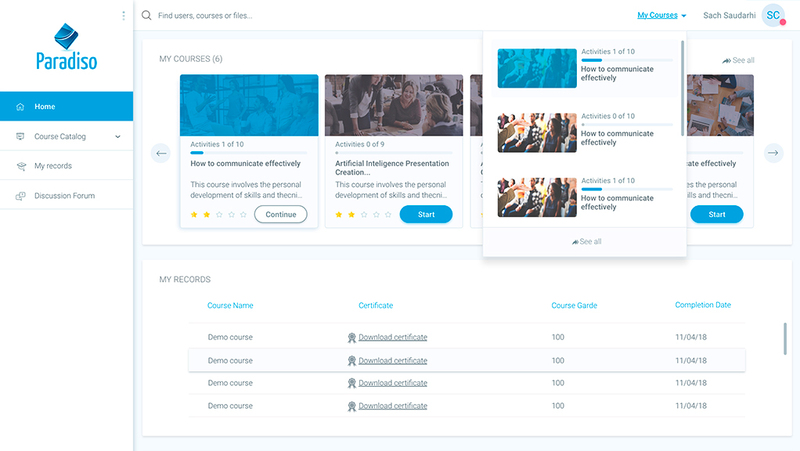 Offer different courses and training to each of the departments of your organization within a single instance of your Compliance Training Software and with a unique database. 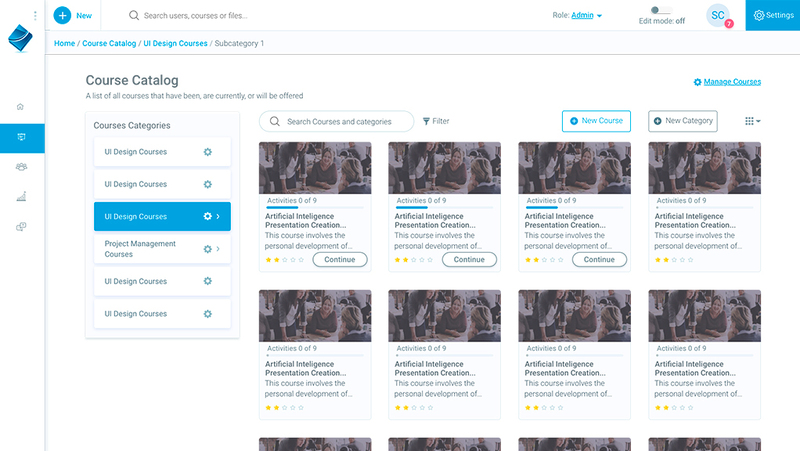 Each department can access their own unique learning content, visible only to themselves. Paradiso Compliance Training Platform is SCORM / AICC compliant, and also supports Tin Can API. 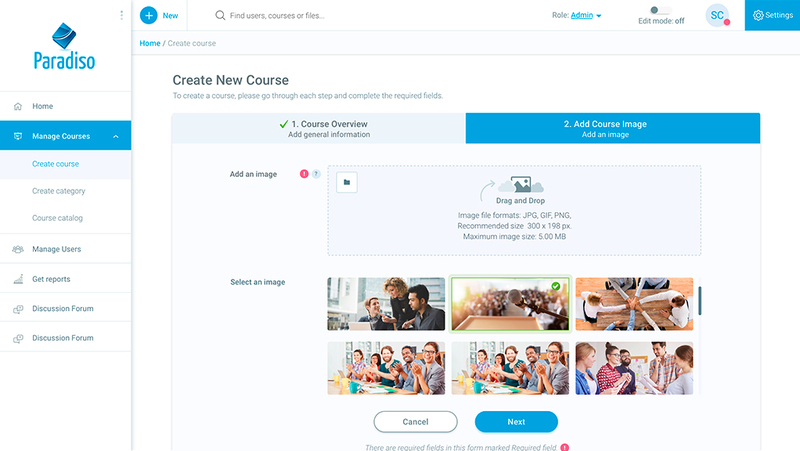 Paradiso LMS will load your content smoothly, It doesn’t matter what authoring tool you are using (Articulate, Captivate, Camtasia, Paradiso Composer, etc.). You can create a curriculum plan for the employees to succeed their training. 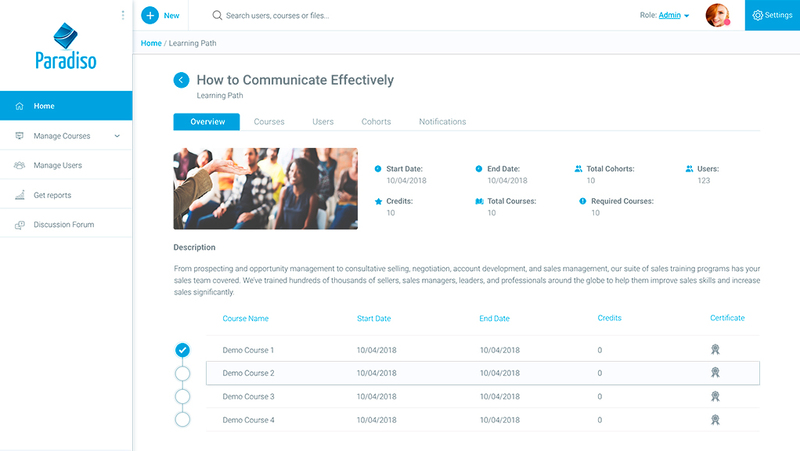 Select the courses or activities and arrange them in sequence to enhance employee learning. Personalize your platform with your brand and colors. Create an attractive eLearning content, matching the look and feel of your company and website. Paradiso shares some free resources proven to deliver direct impact on your organization’s revenues.